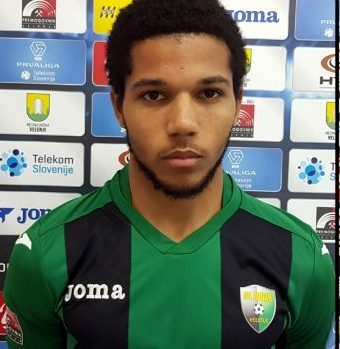 Djair Parfitt-Williams and his NK Rudar Velenje teammates moved off the bottom of the Slovenian Premier League following their 3 – 2 win over NŠ Mura. NK Rudar Velenje went ahead in the 6th minute with a goal from Anže Pišek, Milan Tučić would double the lead six minutes later. Rok Sirk pulled a goal back for NŠ Mura in the 32nd minute as NJ Rudar Velenje went to the break leading 2 – 1. Dominik Radić put NK Rudar Velenje ahead 3 – 1 when he scored in the 54th minute, with Sirk converting from the penalty spot in the 81st minute to make the final nine minutes exciting. NK Rudar Velenje was able to hold off the challenge and record their first win of the season and move to 7th in the Standings on 4 points from 4 games.